As long as there has been public education, there have been efforts to improve and reform it. 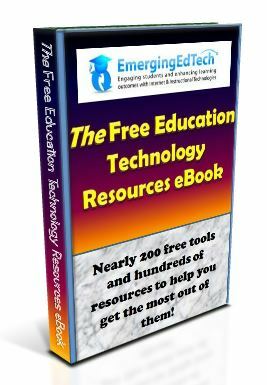 With the current educational landscape being rapidly improved by technology, keeping up with the latest innovative education practices become critical. 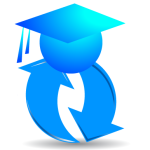 One of the recent reforms, next generation learning, began in 2012. It was conducted by an organization called the Next Generation Learning Challenges (NGLC). According to the reformers, they called the next big ideas in education “Next Generation Learning,” because they believed these ideas could finally deliver an innovative system that works for every student. This project was conducted for three years, and the organization invested in a number of ‘nextgen' educational models that differed from traditional school or college degree programs. 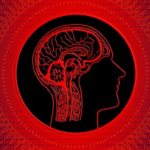 Did the project produce anything significant? 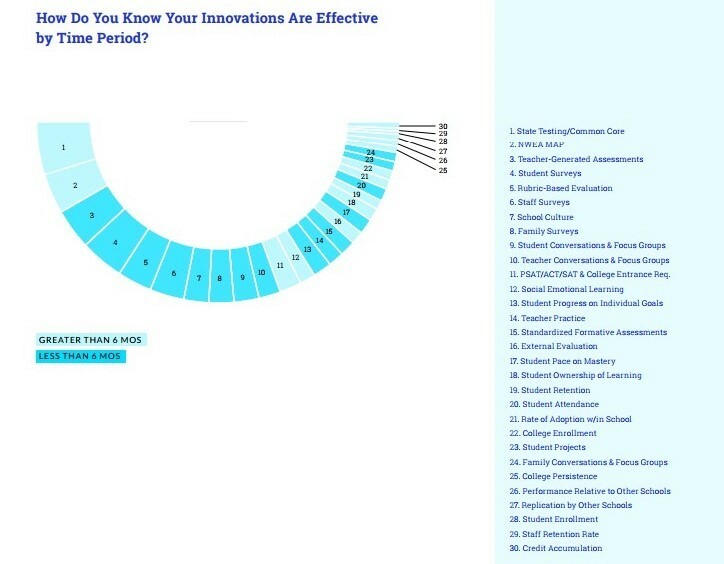 How did the educators measure the success of innovative practices? Find the answers to these questions below. Competency-based Learning. This approach eliminates learning based on credits and seat time and allows to advance based on mastery of a content provided by educators. Student-centered Learning. An approach that addresses distinct needs, interests, backgrounds, and aspirations of individual students and groups of students. 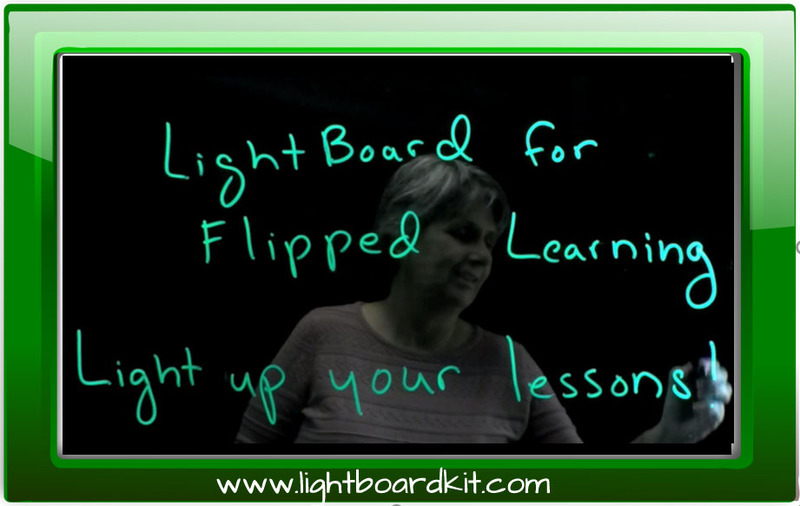 Blended Learning. An approach known for extensive use of technology that enables flexibility in time, pace, and place. Personalized Learning. An approach that individualizes learning for every student based on particular needs, interests, goals, and strengths. Deeper Learning. An approach that focuses on fostering effective communication, critical thinking, self-directed learning, problem-solving, and collaboration in the classroom. How Do Next Generation Educators Measure Success? 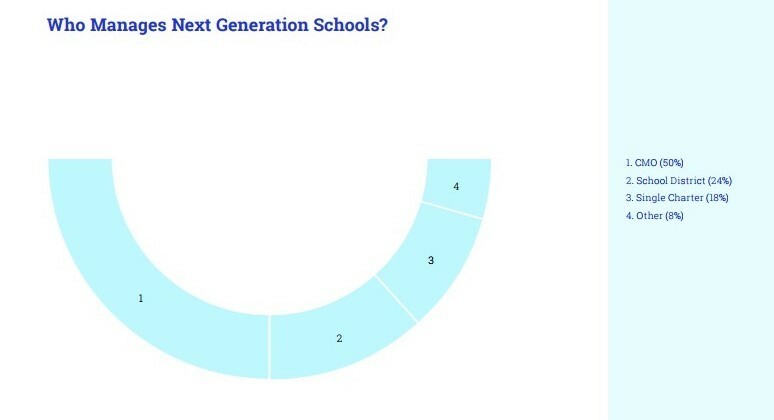 After three years into the project, NGLC has released a report called Measures That Matter Most: How Do Next Generation Educators Measure Success? In 2016 to provide the public with the features of nextgen schools and methods how they transformed the educational strategy. This strategy has been welcomed by nextgen supporters since publication printing is an excellent way to raise awareness of the new strategy and demonstrate evidence-based results. 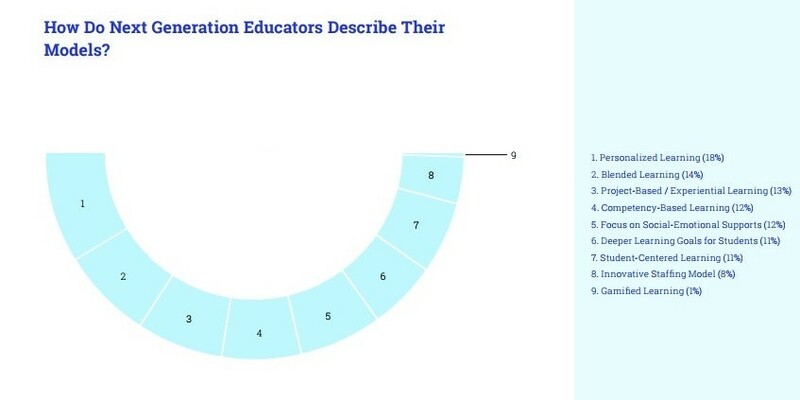 Before we review the methods of how educators measured success of innovative practices, let’s see what schools took part in the project by NGLC. The following data represents the structures of the schools of the future. The next important aspect is the innovative models employed by the schools to conduct nextgen learning. The results provided by the report are as follows. As you can see from the graph, the most popular strategy was personalized learning (18 percent), followed by blended learning (14 percent) and project-based learning (12 percent). On the other hand, the least popular approach was gamified learning, used by only 1 percent of the schools participating in the survey. 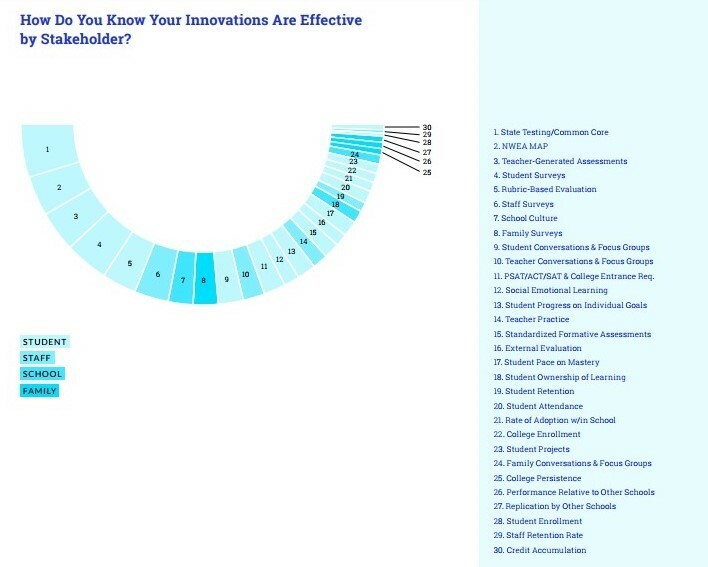 To find out how nexgen educators knew their innovations were working, they survey asked them how they measured innovation by stakeholder. The answers revealed a wide range of both traditional and non-traditional methods, as seen on the next image. 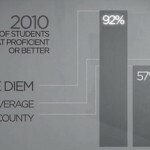 Another important factor that defined how nextgen teachers measured success of innovative practices was time. The NGLC was interested in finding out whether they considered success in either short- and long-term measures. According to the results, an even split was found in time period, demonstrating that the innovators appreciated both short- and long-term measures of success. The complete data is presented in the graph below. While still using traditional conventional measures of critical thinking and content knowledge, nextgen educators begin to incorporate innovative ones. Validated performance tasks, evaluation of support programs, student badging, and student longitudinal data are the measures identified as methods considered by educators for the future. If you want to find out about tools for measuring success, you can find them in case studies of particular schools in NGLC site. The report demonstrated that nextgen learning revolution is in progress, so it may be a good time to adopt this strategy. Many educational organizations support nextgen practices, and they encourage educators to select a methodology that works for them and their students. At this point, it is apparent that nextgen is capable of creating powerful learning experiences and productive learning environments by focusing on backgrounds and interests of students, so it is an effective method to accelerate growth. Diana Clark once gave up her educator career for something she always dreamed about – writing. Diana is a freelance writer at Awriter. She discovers the world of digital nomads and believes that some day people will become location independent.